Schoolmarm Sarah Hansen longs for a family of her own. But horse trainer Oscar White is the last man she’d consider. Still, she can’t help noticing the care he shows three motherless girls and the gentle way he helps Sarah overcome her fear of horses. Too bossy by half—that’s the Sarah that Oscar remembers from their teenage years. Yet as a former orphan, he finds the little Caldwell sisters—and their pretty teacher—getting under his skin. Could the tender heart Sarah’s always hidden tame a once-reckless wrangler? 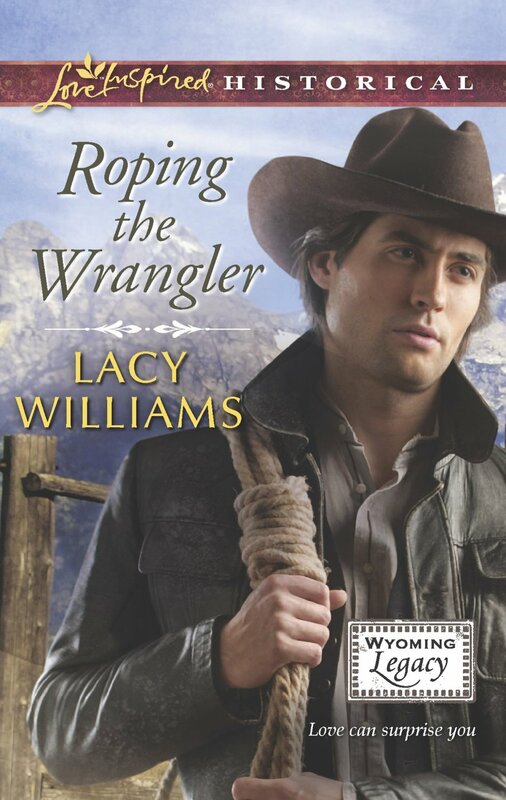 Roping the Wrangler was my first Lacy Williams book but it certainly won’t be my last. I loved Lacy’s attention to details, rich characters, and vivid descriptions. If you love an Old West series full of heart-warming heroes, this is a series for you! An introduction to this series can be found in the novella, Courted by a Cowboy. 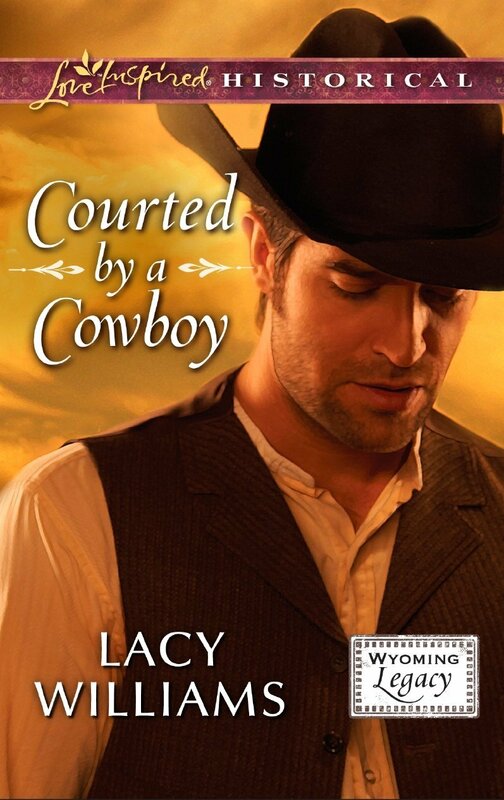 On Amazon, you can currently find the Kindle edition of the novella, Courted by a Cowboy, for $1.99. * I won a copy of this book through the Goodreads First Reads program. All thoughts expressed are my own.